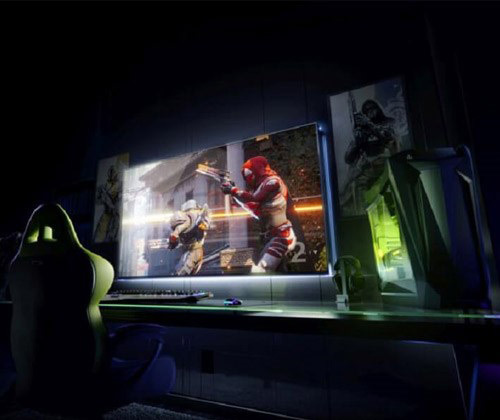 2018 will hands down offer phenomenal gaming experiences that take full advantage of HDR technology. In 2017, more games were coming with support for the PS4 Pro and Xbox One X with HDR included. Also, more PC monitors are now HDR supported. This establishes a brand new industrial standard when it comes to graphics and resolution. Developers are hence given the best opportunity to display their work exactly the way they want it to be seen. As 4K TVs and PC monitors are becoming more popular and affordable, we’re in the perfect position to experience the most stunning visuals ever. Make sure you’re ready for the visual feast! Pokemon GO came along and completely changed our definition of gaming. 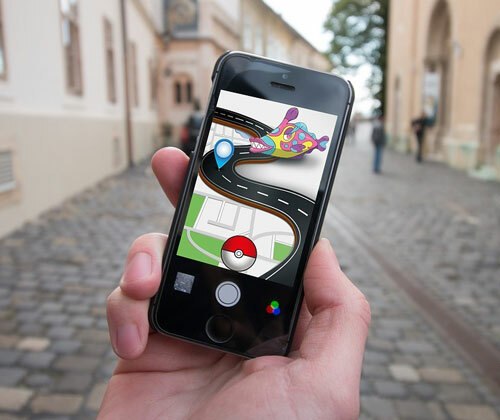 Unlike VR, which constructs an immersive gaming environment within a restricted area, AR (Augmented Reality) creates a gaming experience within the gamer’s existing environment. Games are gradually becoming a physical representation in a digital world where players are allowed to fully explore via a screen. With advancement in AR across the industry as reflected in Acer’s Mixed Reality, Microsoft’s HoloLens and Apple’s ARKit, found in the latest iPhones, we’re expecting even more sensational AR games and further development in the AR technology in 2018. The past couple of years have been explosive for VR and in 2018 we’re looking forward to even more VR adoption! It is estimated that by 2025, the VR gaming market will exceed £31.61 billion. 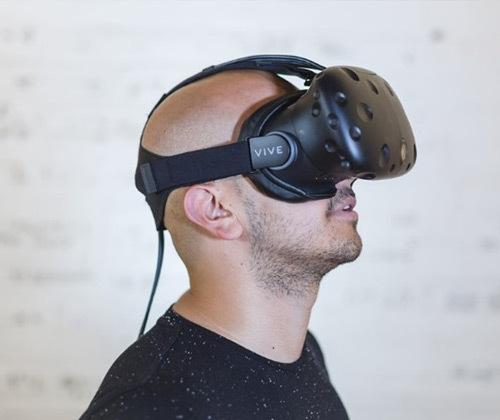 Plenty of developments are predicted, such as the introduction of new breeds of VR gaming headsets, innovation in haptic feedback and updates in cloud-based VR gaming. No matter which we’re introduced to first, there is one thing we are sure about – VR will be bigger than ever in 2018! 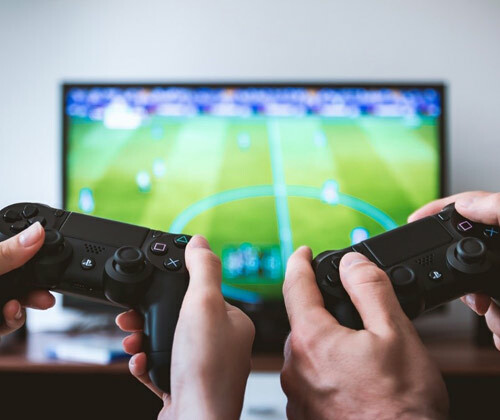 Mobile gaming occupies approximately 40% of the current video game market and it is very likely to exceed the halfway mark by 2020. In 2017, games are the most popular type of app on both Google Play and App Store. Rovio, the creator of Angry Birds, achieved 3.7 billion downloads across all its games last year. It seems that the pick-up-and-play nature of mobile gaming is turning what was once the territory of die-hard gamers into a place for casual enthusiasts. 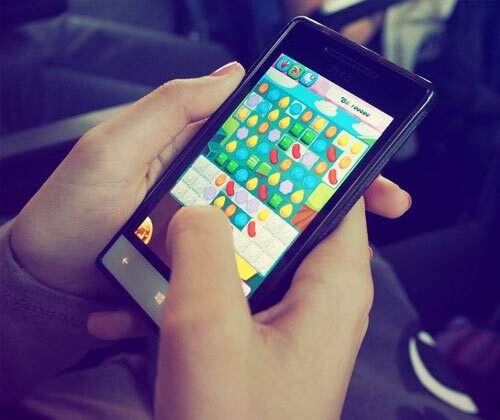 We can’t wait to see more intriguing mobile games this year! While blockbusters continue to catch our attention, indie games are rising like a silently-erupting volcano. Inexpensive and with minimal additional purchases, indie games deliver a longer, more affordable gaming experience. Together with their unrestricted creativity, these games will guarantee to give the big boys a run for their money this year! 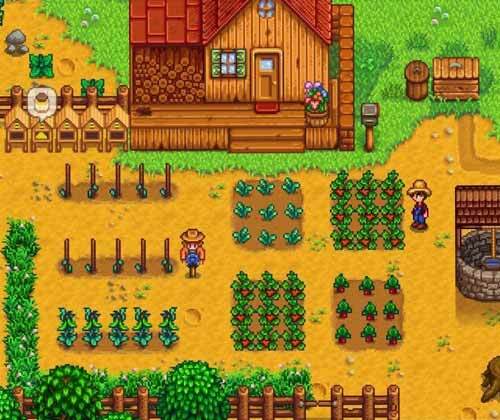 The fact that gaming platforms are becoming more open to indie developers will certainly encourage more releases of indie games. Indie games such as The Last Night, Indivisible and Bloodstained: Ritual of the Night are already coming our way and will definitely make a splash in the months ahead. If you’re after a cheaper gaming outlet, keep an eye on indie games! The gaming trends of 2018 will shape gaming experiences way better than ever, way beyond what we imagined. Looking for your perfect gaming partner? Check out our Gaming Hub! Stay up to date with more tech news and trends at www.laptopoutletblog.co.uk.